Entrepreneurship is a synonym with risks and brings up different set of securities and insecurities. Apart from securities and insecurities, entrepreneurship somewhere also relates to patience. An entrepreneur needs to have a lot of patience. In today’s business world, patience is key and a women is the one who has a lot of patience and is smart enough to take decisions that not only gives her profit but proves to be a beneficial move for our economy. The concept of women entrepreneurship is on emerging scale and is very crucial for the growth of economy. Earlier the mind set of people was very different. There was a huge gap between man and woman. Entrepreneurship was only meant for man but now there are many women entrepreneurs that are coming ahead. To apply for the loan a woman needs to fulfil the above eligibility criterion. The above mentioned was the documentation required for women loan. Although, the documentation process is a simple one with Cash Suvidha but one needs to fulfil the eligibility criterion and the documentation process becomes a simple one. So, let the other women entrepreneur to come forward and discuss the entire plan with Cash Suvidha. As now they won’t let you be dependent on someone. Give yourself the new wings of freedom and success. 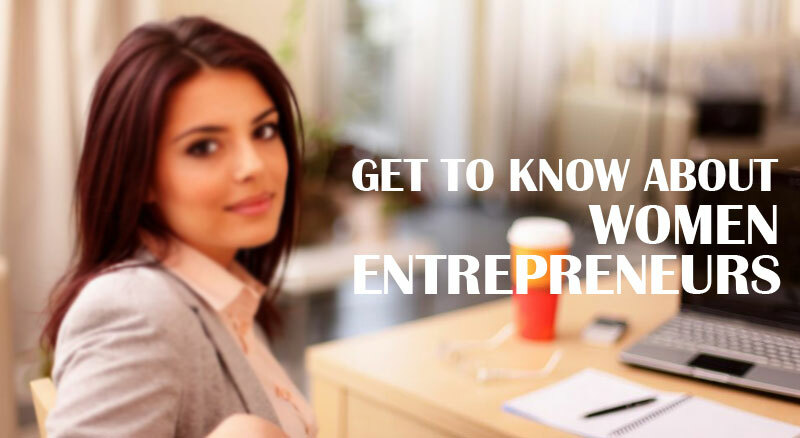 Let your Business come into an action and be the next women entrepreneur.